Rendezvous Grand Hotel was much known for its nasi padang eatery which had been around since the 1950s, and I nearly forgotten that it has moved to Clarke Quay central after a revamp two years ago. 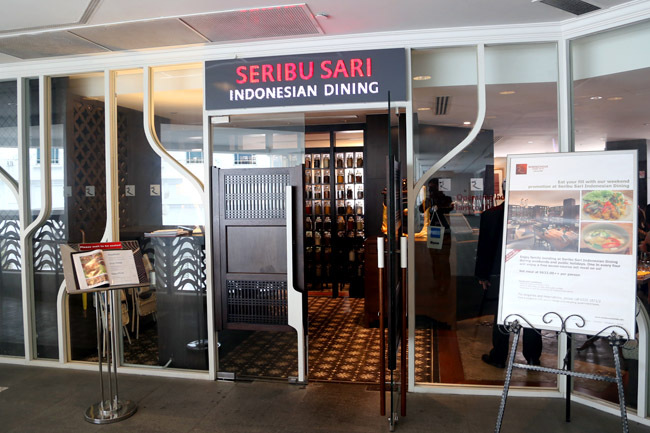 The space has been taken up by the hotel’s own Seribu Sari, which means ‘thousand spices’ due to the variety of spices used in the classic dishes on its menu. Some of the older crowd of Hock Lock Kee never returned, but Seribu Sari have also found themselves somenew fans. I thought that their idea of an Indonesian high-tea is quite compelling. 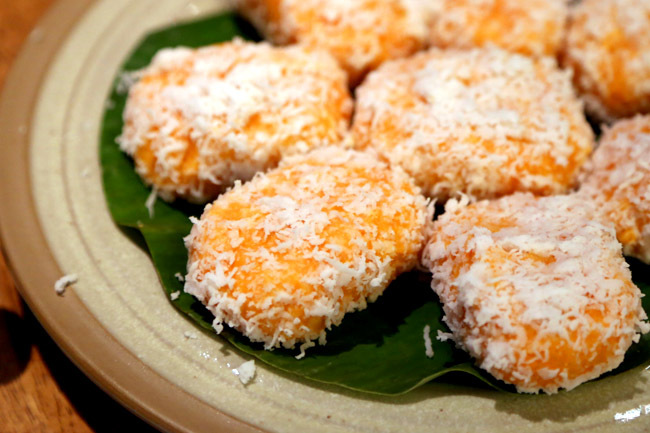 There are already European style and dim sum styled ones, so why not some Indonesian savouries and kueh kueh such as Biji Salak (glutinous rice balls cooked with sago and coconut milk) and Getuk Ubi (mashed boiled tapioca, red sugar and grated coconut) to spend a weekend late noon? 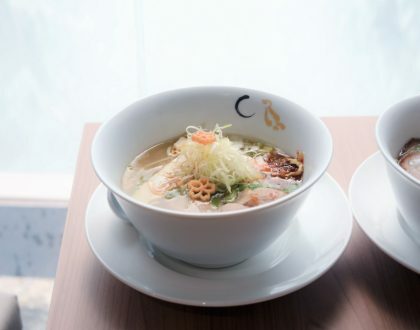 The current promotion is $22++ from 3pm to 5pm during weekends – quite an okay price. 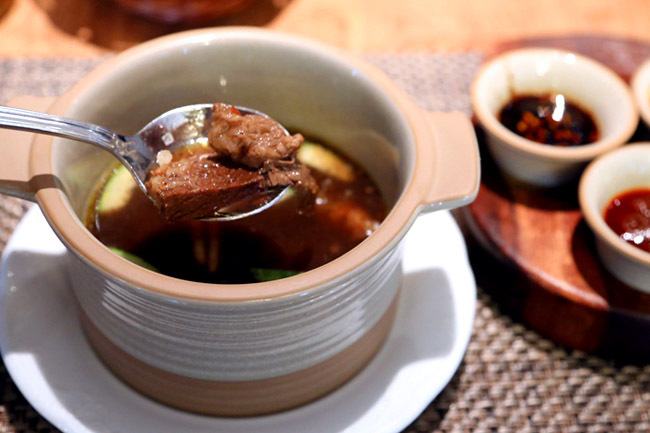 There is also an Indonesian food promotion till 21 April 2013 where you can have authentic cuisines from North Sulawesi and Java at S$33++ per person. 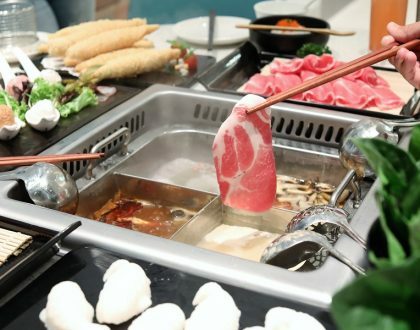 All done in semi buffet style – the soups, salads and desserts on the buffet counter are free to take, accompanied by hot dishes which is changed regularly. Generally, my table preferred the meat dishes over the rest. 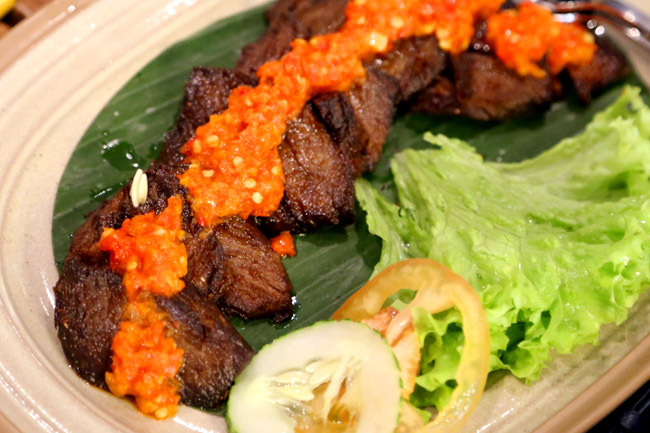 The Empal Balado, a fried caramelized beef dish, was a favourite as the meat was tender and flavourfully marinated. However, the overall spiciness was not ‘killing’ enough and felt slightly modified to local palates. At least it still packs a slight punch. 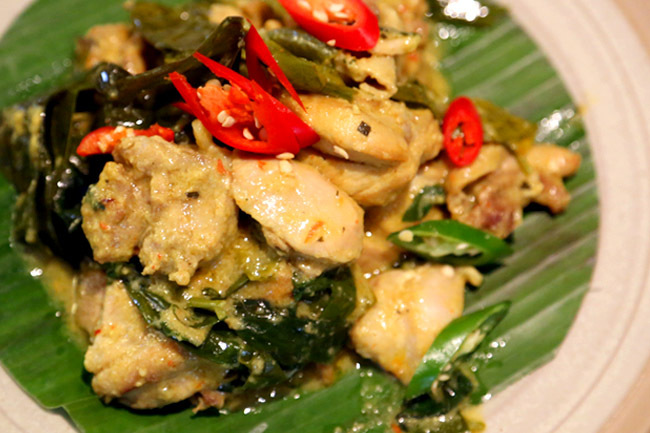 The Ayam Bamboo chicken stew with kamangi leaf was another crowd-pleaser, but would have fared better if there was more gravy to go with rice, as most of the other dishes felt a little dry and lukewarm. The other dishes tried such as the Udang Pedas Madu (honey stir-fried prawn), Urip Urip (roll cat fish with light soya sauce) and Urapan Sayur (toasted vegetables with shredded coconut chill) were above average, better than what you get at most food stalls, except that they were for the most part unmemorable. If you asked me to pin-point one main dish I would want to order again, I would not be able to put a finger to any. Don’t get me wrong. 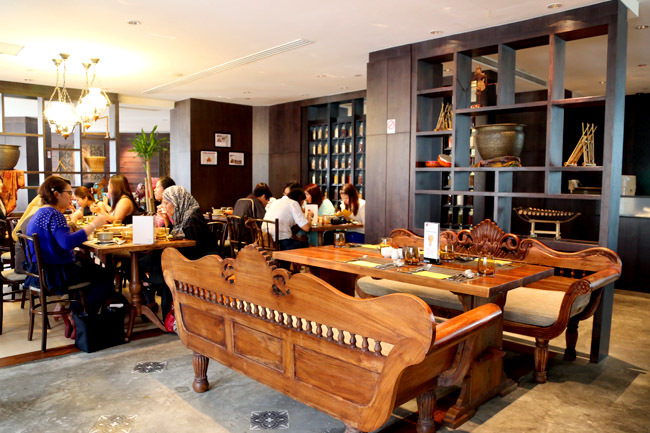 I loved the ambience rich in Javanese influence and service at Seribu Sari. 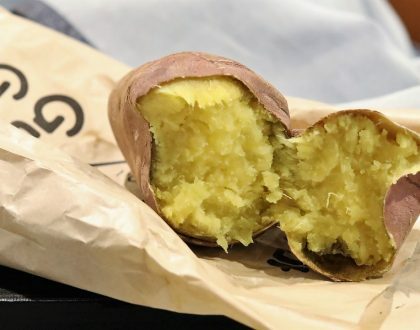 The price was also reasonable for such a setting in a hotel, and the overall meal in terms of taste was largely pleasant. 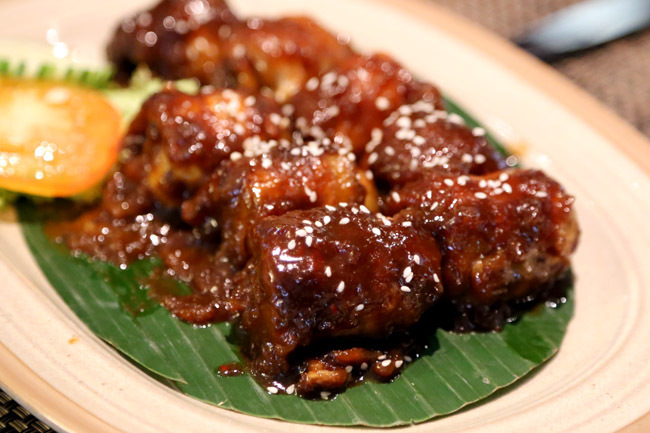 They just need to create a few impeccable signature dishes that would quickly impress, which could set themselves apart from all the rest of the Indonesian restaurants out there. Hi, just to enquire if Seribu Sari Indonesian Dining is halal certified. thank u.